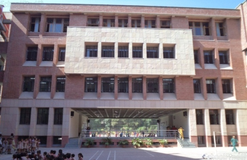 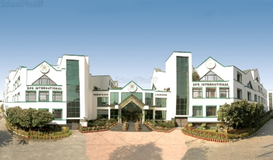 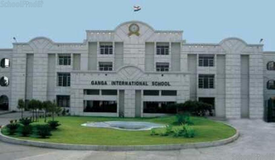 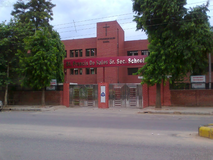 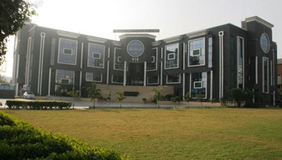 Ganga International School, In Its Present Form Was Established In The Year 2001, It Is A Progressive, Child Centered, Senior Secondary School Recognized By The Directorate Of Education, Government Of N.C.T. 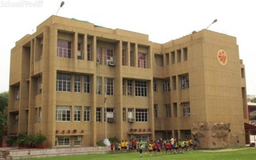 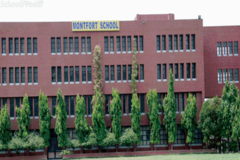 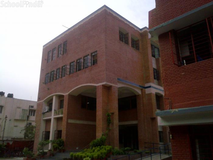 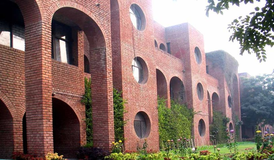 Of Delhi And Affiliated To The Central Board Of Secondary Education, New Delhi. 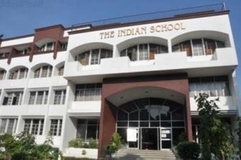 The School Is Run Under The Aegis Of Pawan Ganga Educational Society, Consisting Of Eminent Educationists And Philanthropists, Which Is Running Many Other Educational And Social Institutions Also.